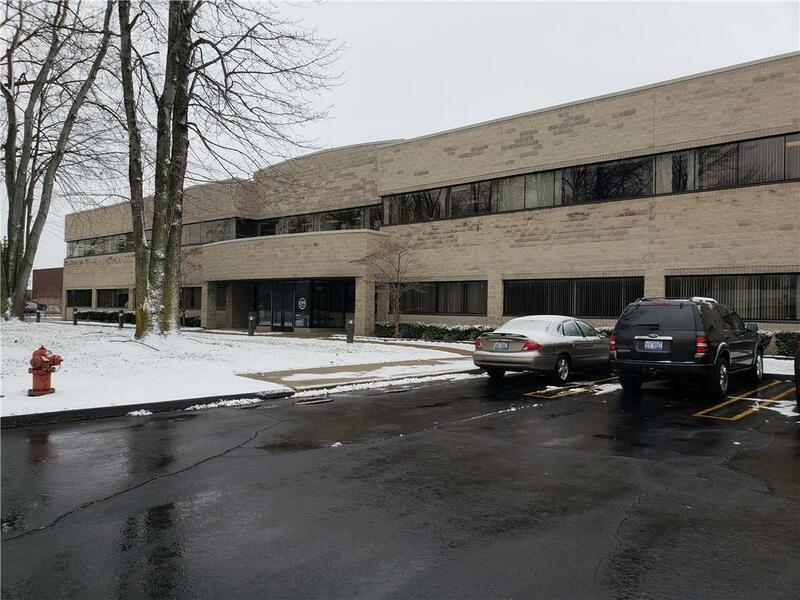 Beautiful office building with additional warehouse space in the city of Livonia. 1st floor office space with over 8,500 Sq Ft. 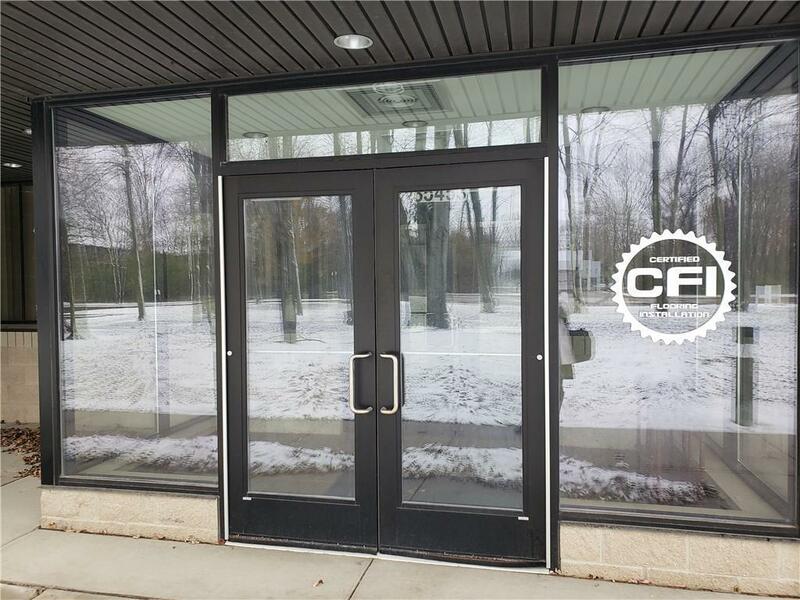 Warehouse is an additional 4,100 Sq Ft. Total available 12,705 Sq Ft and divisible. Building was renovated in 2010. Warehouse features 26' ceilings and is fully air conditioned. Features excellent training room and has many upgraded features. 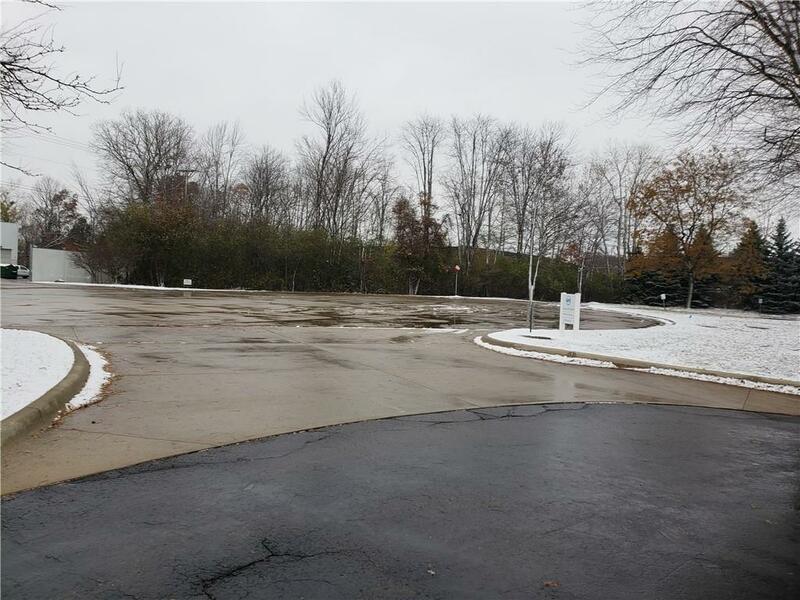 Plenty of parking and easily accessible to major freeways and airports. 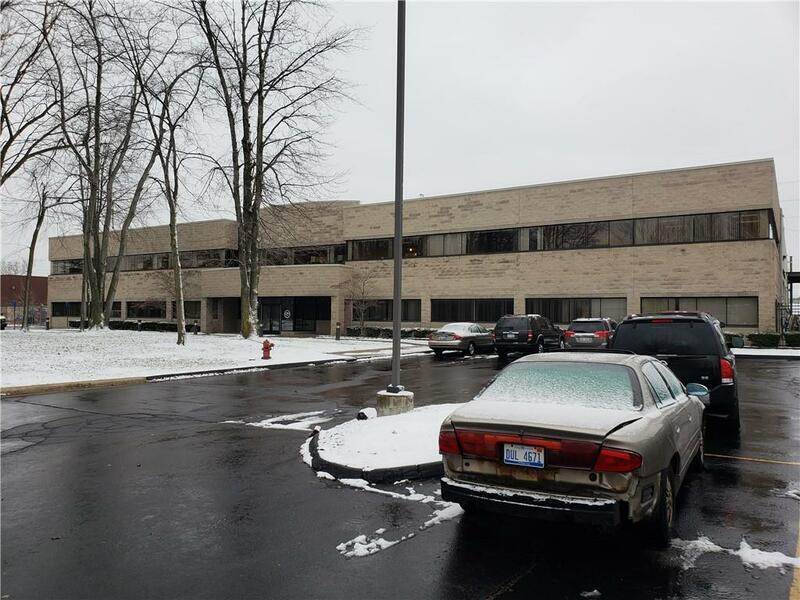 **$5.00NNN Sublease with negotiable terms. Tenant occupies 2nd floor and portion of warehouse. See attached available floorplan. Appointment only.